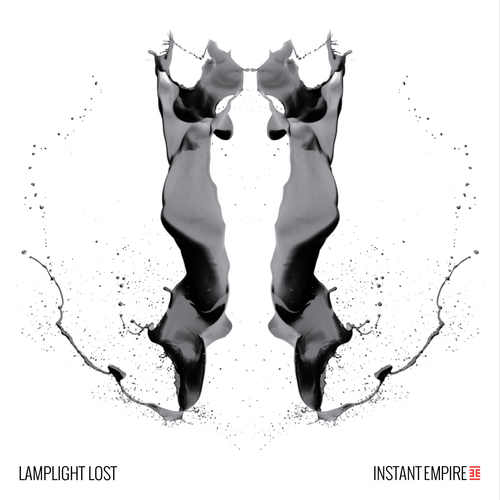 Denver based 6 piece Instant Empire have released a debut album ‘Lamplight Lost’. Critically acclaimed record producers, John Vanderslice (Spoon, Death Cab for Cutie, Mountain Goats) and Jonathan Low (The War on Drugs, The National, Kurt Vile), teamed up with indie rockers Instant Empire to produce their 10 track LP ‘Lamplight Lost’. The resulting album finds the band at its most powerful, innovative, and sonically adventurous. ‘Lamplight Lost’ is aggressive indie rock urgently delivered. ‘Dead Air’ was produced by Chris Tyng for the Grow Music Project. ‘Flickering Youth’ was produced by JD Feighner. For the past four years, Instant Empire have played regularly in Colorado and toured the Midwest with aspirations as big as their sound. While most IE songs are anthemic and rowdy enough to keep fans fist-pumping, the literate lyrics and the band’s complexity beg a second (or third) listen at home on the couch. Their brand of aggressive indie rock has drawn comparisons to The Hold Steady, The National, Manchester Orchestra and Bright Eyes.